The Bristol Novices' Hurdle is a Grade 2 hurdle contest, run on the New Course at Cheltenham, over a distance of about 3 miles. During its running, there are twelve hurdles to be jumped, and it is open strictly to novices. The event was extended from 2 miles and 4½ furlongs to its present distance in 1994, and at the same time it was given Grade 2 status. 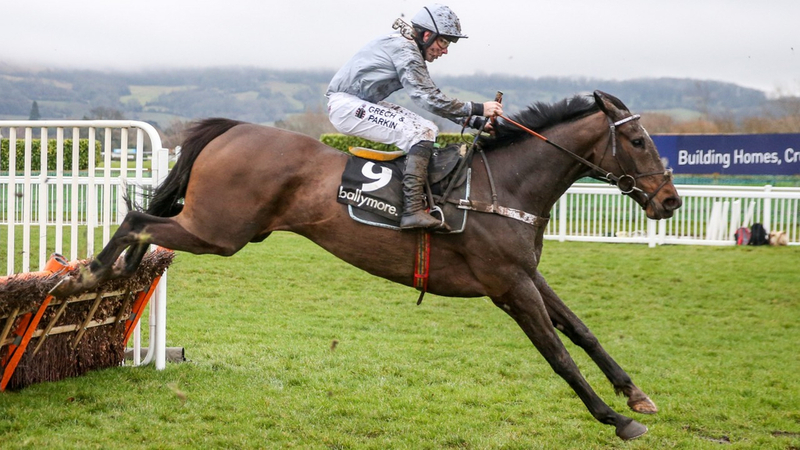 It has been sponsored by Albert Bartlett since 2007, who also sponsor the corresponding race at the Cheltenham Festival in March – won last year by Kilbricken Storm, who initially landed this race twelve months ago. Let’s look at some common trends of previous winners. This race has actually formed several subsequent winners of the top band. With Blaklion, Coneygree, Unowhatimeanharry, Wholestone and most recently, Kilbricken Storm, you have a Becher's Chase victor, a couple of placees in the Stayers Hurdle at the Festival, and a Gold Cup Champion. Lets start with favourites, and Doux Pretender's chances. Seven of the last 11 favourites have won, with ten of the last eleven coming from the top three in the betting. Six of the last 11 winners won on their last run before the Bristol Novices Hurdle, with ten of the last eleven's run coming in the previous month. Previous course form always goes a long way at Cheltenham, and seven of the last eleven winners had at least one course experience at Prestbury Park. All but one of the last eleven winners had at least two runs over hurdles, with the same amount achieving at least one win over hurdles - suggesting rarely is there a fluke. Eight winners since 2007 were rated 134 or higher, with three of them recording a Grade 2 beforehand. Being novices, nine of the last 11 winners were also aged 5 or 6, suggesting any 4yo's could be out of their depth in this fierce test of stamina. With this race forming a key trial for the Albert Bartlett feature on Gold Cup day in March, it has stood many horses in good stead, with nine of the last eleven winners going on to compete in the main race three months later, with three winning and two placing.